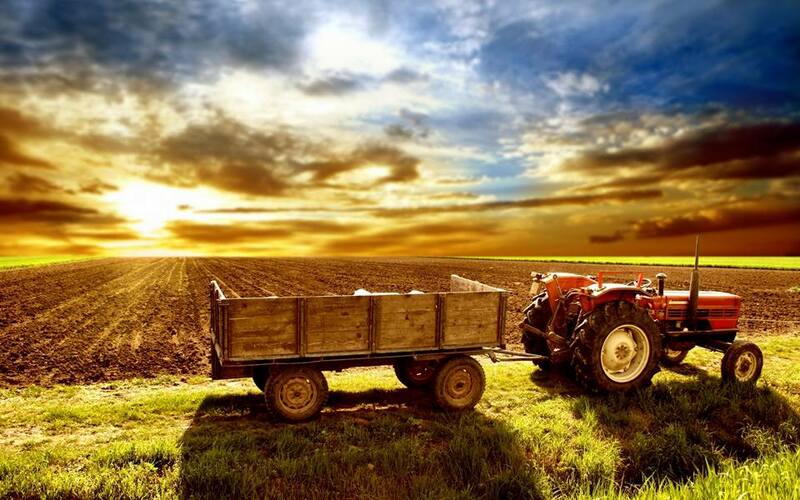 Agriculture in India is mostly depending upon natural resources and the weather condition plays important role. Out of 1.25 billion people living in India, 90 million families – or around 55 per cent of the population – are engaged in agriculture. According to the Imperial Journal of Interdisciplinary Research (IJIR) publication in 2017, around 70 per cent of the total rural population in India rely on the agriculture income for their livelihood which contributes around 14 per cent of total GDP, but the average annual family income of farmers stands less than 70,000 INR! Increase in population demands for more food while other factors like climate change, inflation, raising cost of cultivation and crop failures associated with unpredictable yield due to diseases, fluctuating market price in agricultural commodities impact their social and economic status in a big way. The ceaseless cases of farmer suicides are an ignominious fact. Overall picture looks very scary as far as life of farmers are concerned, according to government data about 12,000 suicides reported every year since 2013 and the government is doing everything to improve income and social security of farmers. 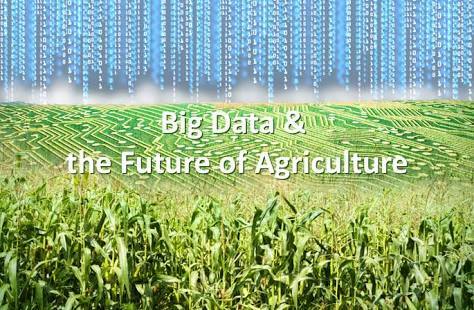 The ‘Digital India’ initiative of current government can really change the landscape in agricultural sector with the Artificial Intelligence, Big Data, and IoT digital solutions. It will help in uplifting the habitat of the trampled farmer community while providing yet a new opportunity for business and entrepreneurs by enabling smart farming and efficient lifestyle. A group of motivated and inspired people came together and laid down the foundation of an agri-tech start-up ‘AgriAI’. It has a social mission to improve the life of farmers which gives technical, physiological and economic aid. 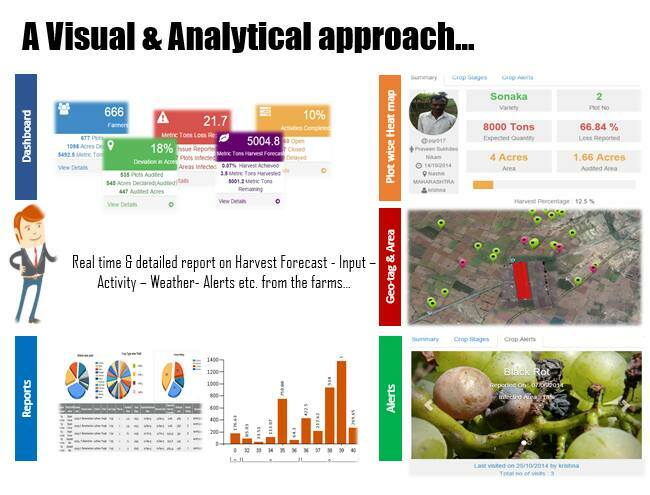 Their technology increases the crop yields using data analytics and other digital solutions. 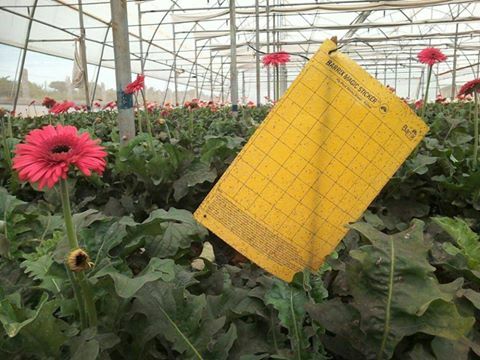 Inadequate knowledge the soil and the crops to be grown to increase the quality and the production. He has received funding from several university and business entities like the University of Cambridge, British Council and TechMahindra to change the lives of the people. The AgriAI has a multiple approach in helping the farmers such as technical support, financial aid, selling the crop, education and spreading awareness of smart farming techniques along with other social services. Their cloud based integrated mobile app takes the satellite images of the farm and informs farmer about what kind of crop they can grow by checking the acidity, moisture, amount of NOK (nitrogen, phosphorus and potassium). The app also informs the farmers about the weather conditions around their farm daily in 6 different languages English, Hindi, Telugu, Gujarati, Tamil and Marathi. The farmers can search the financial institutions through this app for various loan options at affordable interest rates. The app also provides information regarding credit, saving, remittances, insurances, investments and mortgage to the farmers. The AgriAI separates the crop in two verticals – organic and inorganic, to further take it to the prospective buyers. There is no middleman in selling as crops are sold in wholesale markets to fetch the maximum earning potential. There is also a provision to auction the crop online to the highest bidder to enhance the income. To educate the farmers, a team of AgriAI conveys the new innovations in agriculture sector to the local farmers along with other deep fertiliser placement and Aquaponics techniques. AgriAI has already transformed the life of around 1500 farmers of Chennai, Tamil Nadu using various initiatives. It has also nominated for the Youth Citizen Entrepreneurship Competition in the Best Project 2016 category.